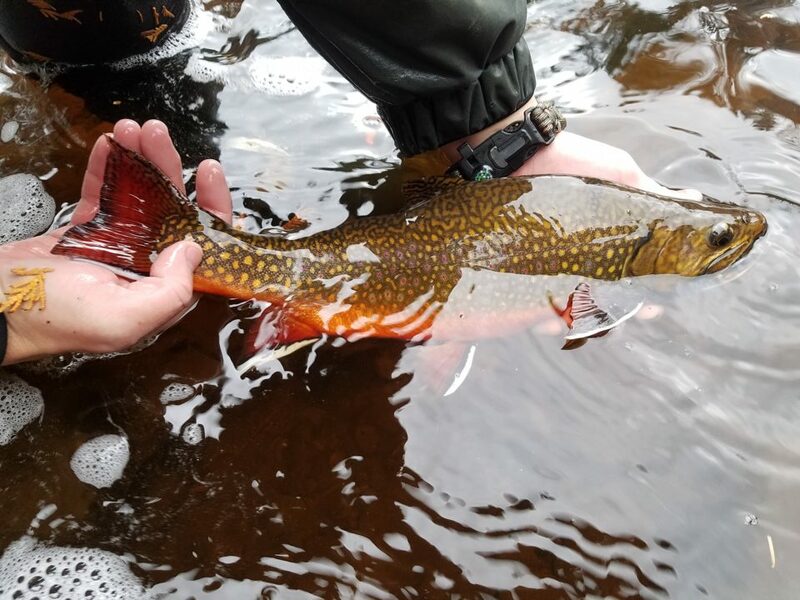 The population of native coaster brook trout along Lake Superior’s North Shore appears to be increasing, according to anecdotal angler reports and a recent fall survey by the Minnesota DNR. 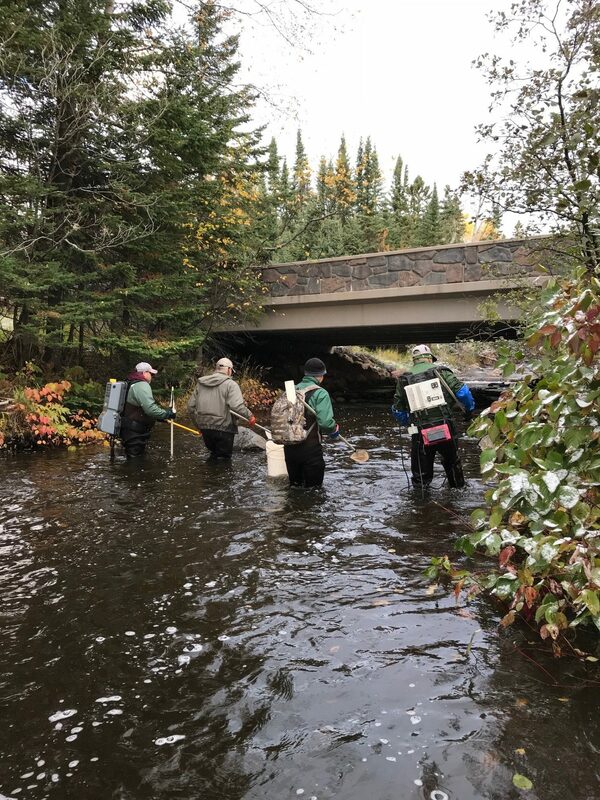 Working with a cadre of volunteers, last October Minnesota DNR fisheries staff electro-fished the lower reaches of 12 North Shore streams from the Gooseberry River north at least twice to evaluate the number of brook trout entering the rivers from Lake Superior to spawn. 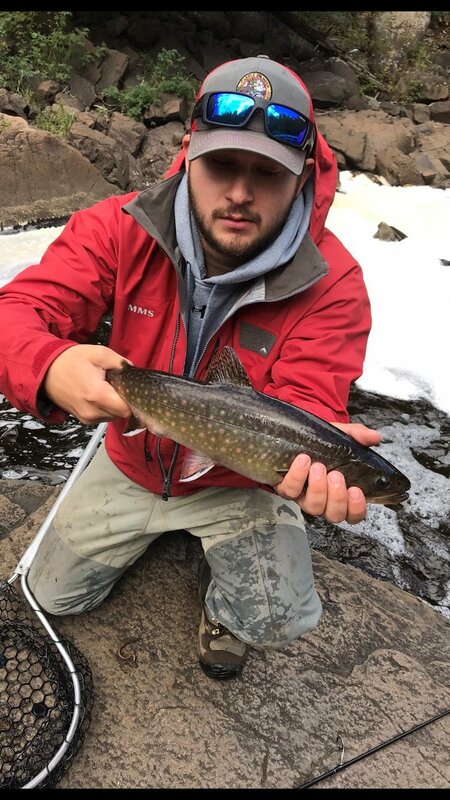 DNR fisheries specialist Nick Peterson, stationed at French River, said the purpose of the survey is to evaluate the effectiveness of a 1997 fishing regulation that restricts an angler’s harvest to one brook trout over 20 inches in length. He is still crunching numbers from the survey results and plans to have a complete report by March. 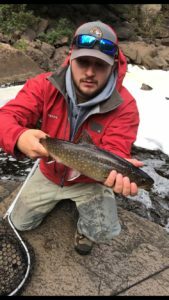 While the average length of brook trout turned up in the survey is about nine inches, the largest taken was 19.5 inches. However, there are an increasing number of stories and photographs from anglers who are catching brook trout topping 20 inches from Minnesota waters. 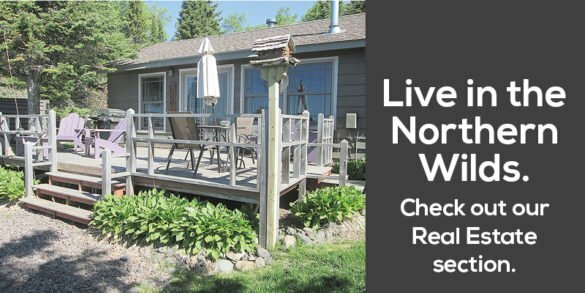 “We (the DNR) have had a relatively high number of anglers’ reports this year,” Peterson said. Initially, the 2018 fall survey was stymied by low water and then high water following substantial rain. By the third week of October, the crews finally encountered stream conditions conducive to the electro-fishing survey. Water temperatures were in the mid to low 40sF. The increased flows appeared to have triggered more fish to enter the rivers. “After the rains, our catches improved significantly,” Peterson said. In addition to counting brook trout, the crew took small fin samples, both to mark the fish as captured and to submit for genetic analysis. The DNR wants to determine if the brook trout are wild, stocked by another agency or are stocked splake, which are a brook trout/lake trout hybrid. Splake are stocked in Lake Superior by Wisconsin and Michigan, while the Grand Portage Ojibwe rear and stock brook trout. Circumstantial evidence suggests many of the coasters have wild origins. 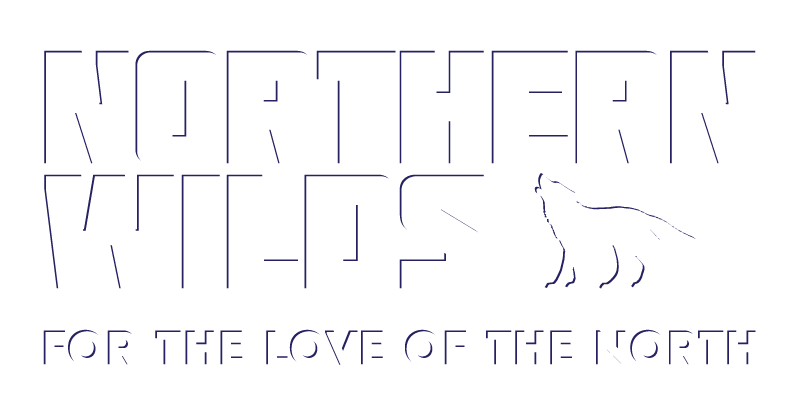 The surveys have found North Shore streams with the best habitat have the most coasters. 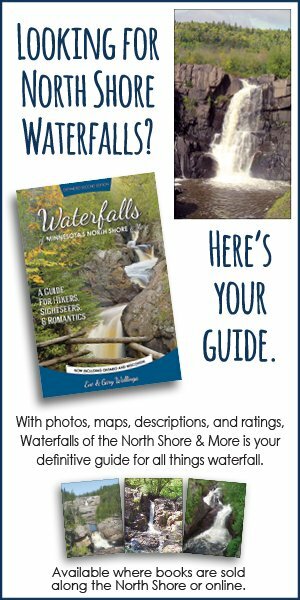 Waterfalls near Lake Superior block upstream migrations of coasters and other species, wild brook trout from the upper reaches can make their way downstream. Peterson said this points to the necessity of maintaining good trout stream habitat. “Our best inland streams are our best coaster streams,” Peterson said. While spawning coaster numbers are best in the streams from the Gooseberry north, brook trout are caught in nearshore waters all along Minnesota’s portion of Lake Superior. Peterson has reports of coasters caught near the mouth of the French River on the outskirts of Duluth. A creel clerk found the carcass of a 20-plus-inch coaster at a fish-cleaning station in Silver Bay. Coasters are commonly caught by kids fishing in the Grand Marais harbor. The most telling evidence that fishing for coasters is getting better are data from the annual spring creel survey of steelhead anglers. Creel clerks record what trout and salmon species the anglers they interview report catching. Peterson said beginning in 1992, the spring creel recorded 442 brook trout. The 2016 brook trout catch was 1,078 and in 2017 they caught 1,249. He said the 2018 brook trout catch will be lower, due to unusual spring weather. Cold temperatures delayed spring and were followed by a rapid warm-up that abbreviated fishing for spawning steelhead, as well as brook trout. Peterson said many North Shore anglers have a strong interest in coasters, even though steelhead are the most popular fish. Brook trout, he says, are a “heritage fishery.” Many North Shore anglers grew up fishing for them. 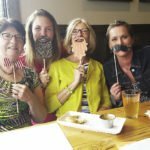 Evidence of the coasters’ popularity includes the 21 enthusiastic volunteers who participated in the fall survey. 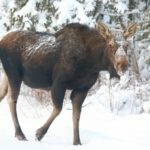 Peterson said most were members of angling organizations such as Trout Unlimited, Minnesota Steelheader and the Lake Superior Steelhead Association. Peterson plans to continue working with volunteer anglers to collect fin samples for the Coaster Brook Trout Genetic Research Project. 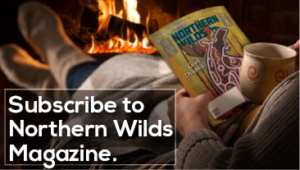 In addition to determining the wild or hatchery origins of Minnesota coasters, researchers hope to learn more about their life histories, seasonal movements and habitat use. Although they are a native species, Lake Superior coasters are not well understood by scientists. The collaboration between anglers and the DNR builds on relationships that began a couple of years ago with the agency’s Steelhead Genetic Project, which relied on samples collected by anglers. 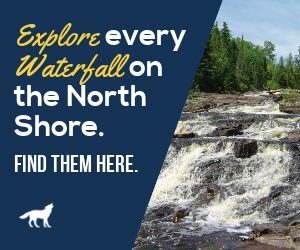 In contrast, the Ontario Ministry of Natural Resources has worked closely with cooperating Lake Superior steelhead and brook trout anglers for decades. 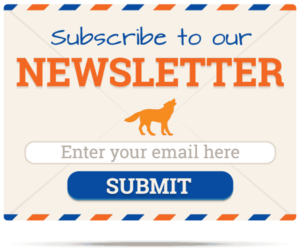 Points North: Conservation or Convenience?